Well, the day is finally here. 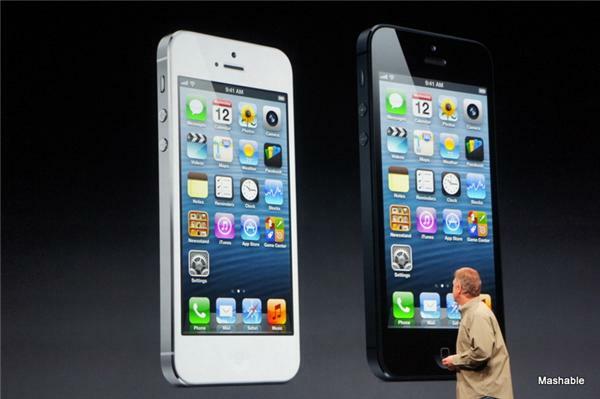 The Internet was abuzz last week after Apple sent out it’s ambiguous invitation to today’s event (featuring the date super imposed on an enormous shadow of the number “5.”) Today they fulfilled that promise with their release of the iPhone 5. 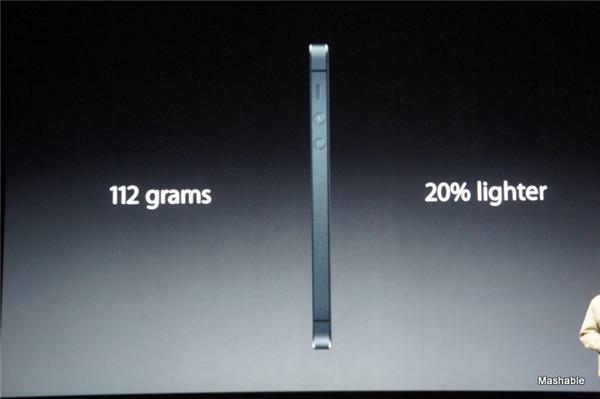 The Phone can be pre-ordered on Friday and will ship one week later, on September 21st. 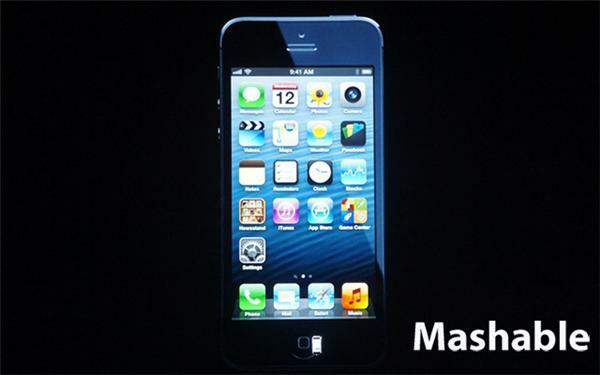 With all the new features do you think the iPhone 5 will meet the hype? This entry was posted in Apple, Brands, Current Events, Reviews and tagged Apple, iPhone 5, iPhone 5 Release, Philip Schiler. Bookmark the permalink.